Aroundsquare is pleased to announce that Mulch L, from our popular Goodwood Deconstruction Blocks series has just received a new honour. 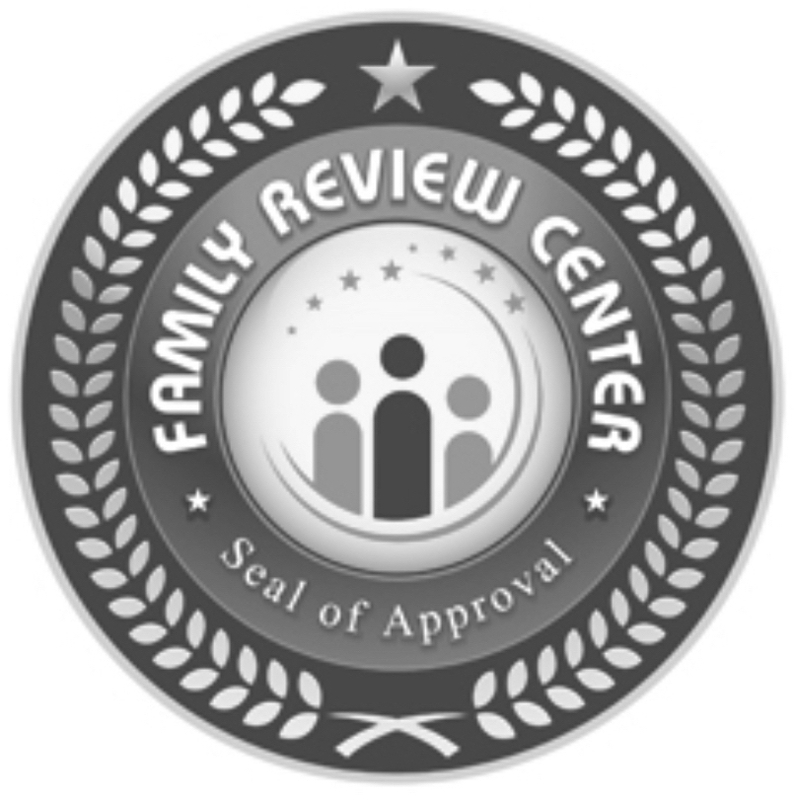 We were contacted in the summer by the Family Review Board, and invited to submit Mulch L for review, and to our delight, the design was honoured with the Family Review Board Seal of Approval, and with a very nice little write-up to boot. Below is a small snippet from the review, and please visit their site for the full write-up! "Their catalog of products and their portfolio of projects express their sincerity in bringing children back into the mainstream of thinking on their own and adding the unique touch to the world by sharing their interests and their expertise."